Rider profile: beginner to expert. 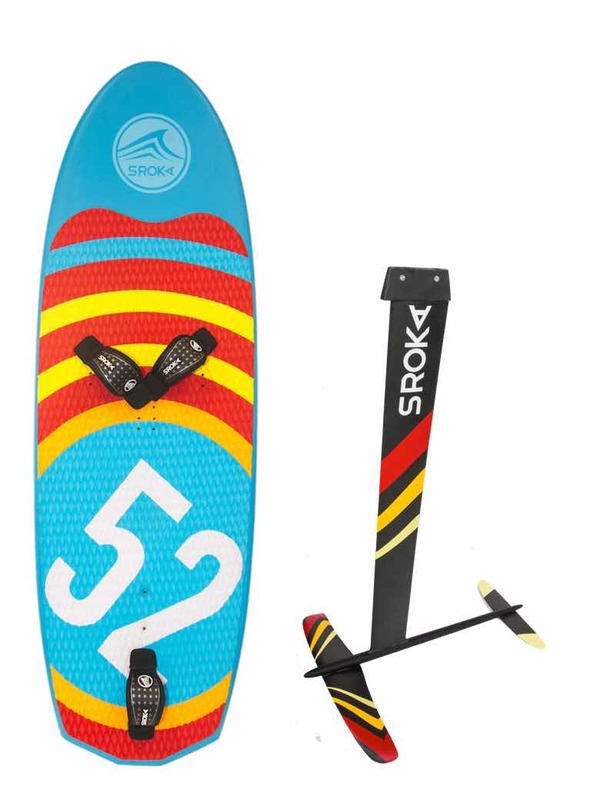 The Kite Ouesk is a versatile kite, suitable for kitesurfing disciplines, and all conditions. 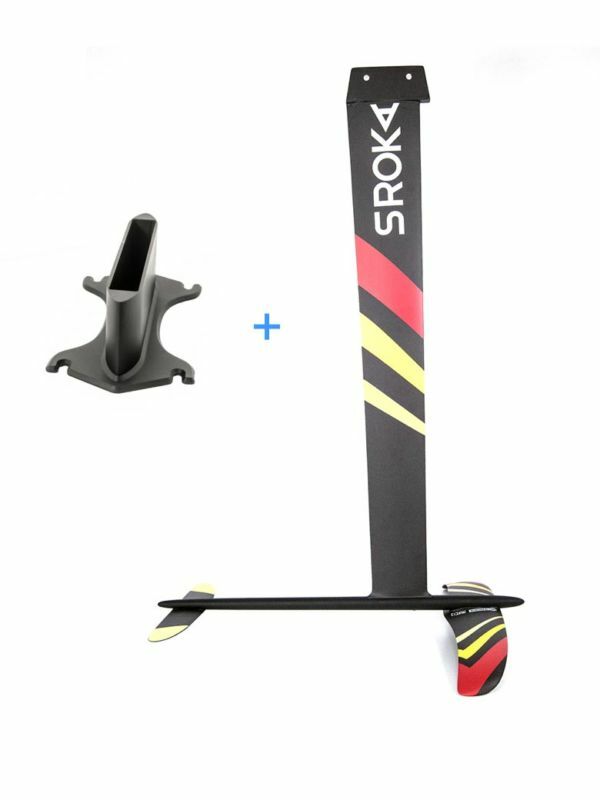 A triple-battened shape gives maximum lightness, speed and stability in strong winds while reducing the weight of the kite. 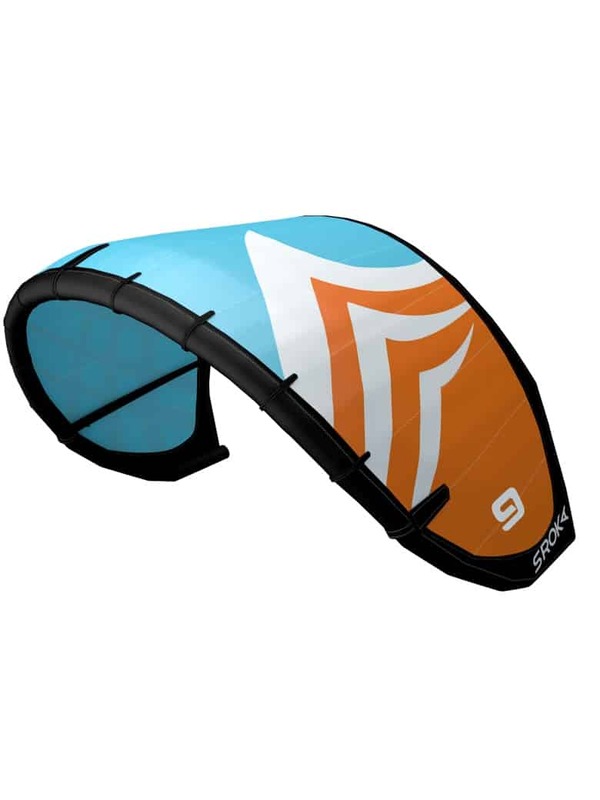 Most of the seams on the leading edges are reinforced with Kevlar to guarantee resistance to abrasion and to strengthen and protect the upper surface of the kite against friction. All our kites come with the One-Pump system for easy everyday use. We’ve provided three adjustment positions on the bridle, to suit all disciplines. 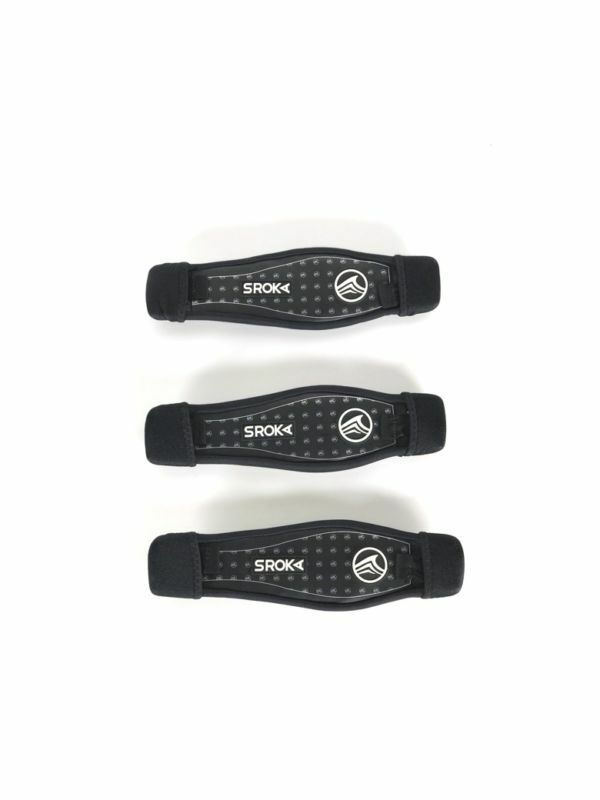 The point closest to the rear is perfect for waves and with the foil. The central point is ideal for freeriding. 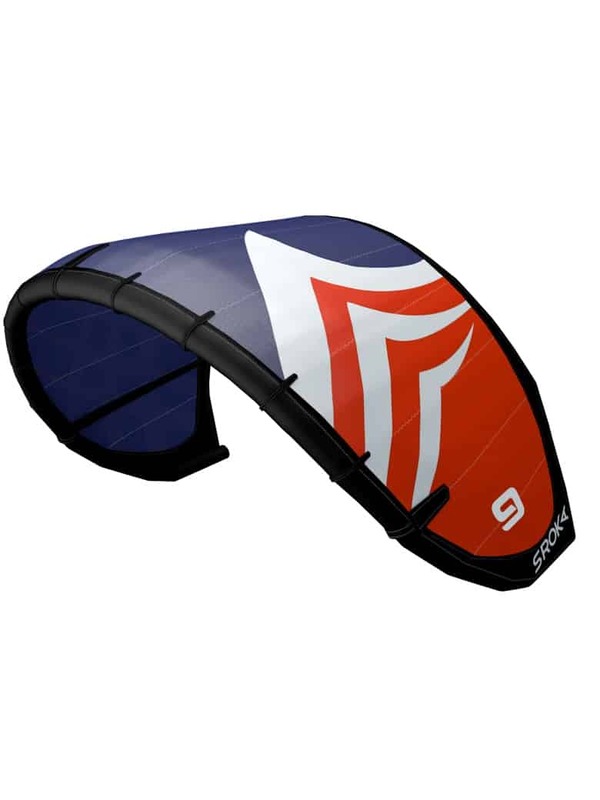 And the point closest to the center of the kite will be the primary position for freestyle. A simple and effective wing, ultra soft and precise. It has a good drift in the surf. A real pleasure to sail!